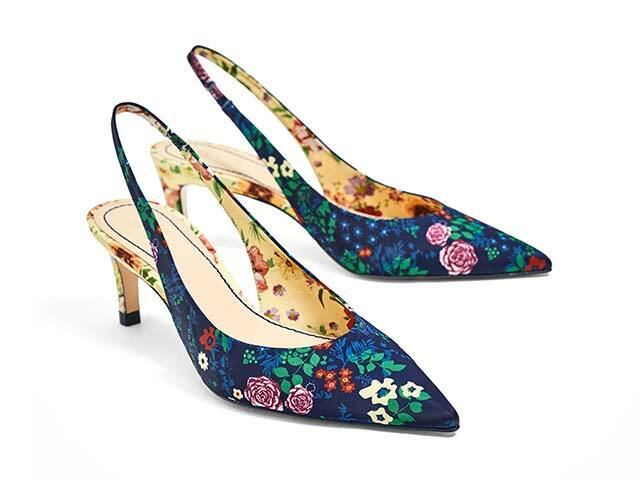 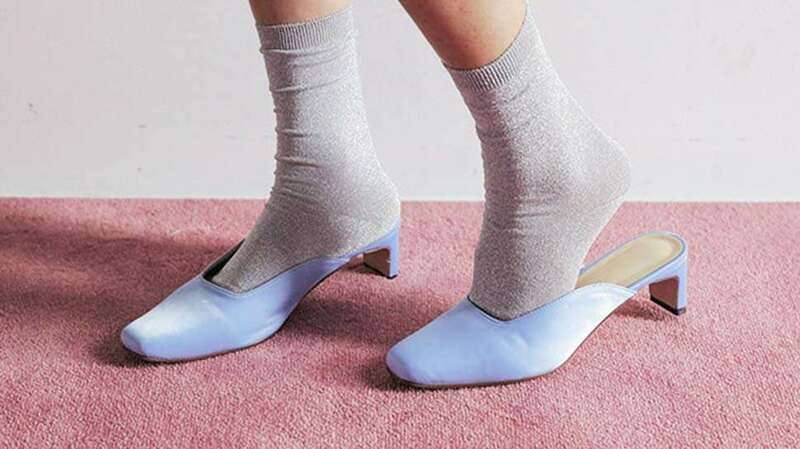 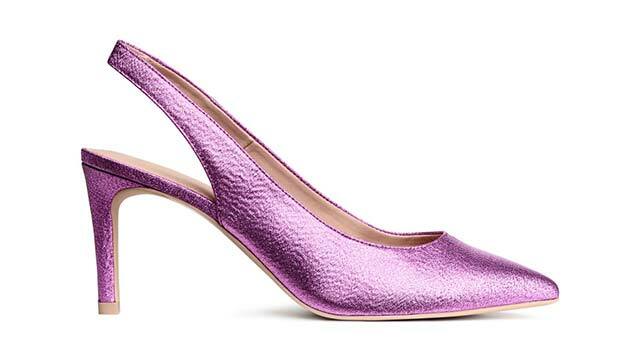 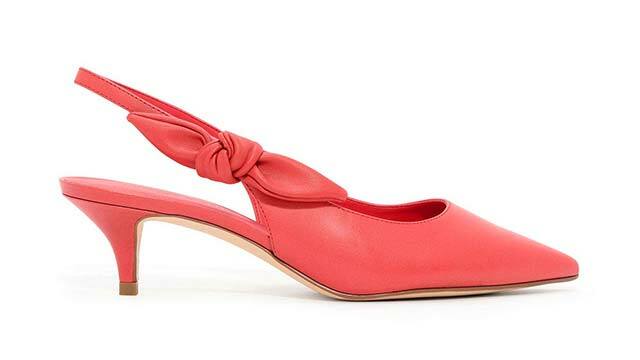 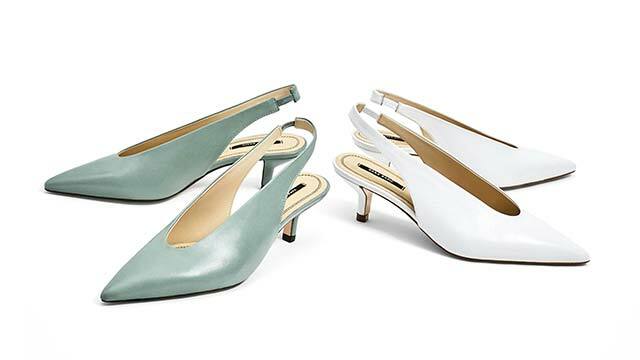 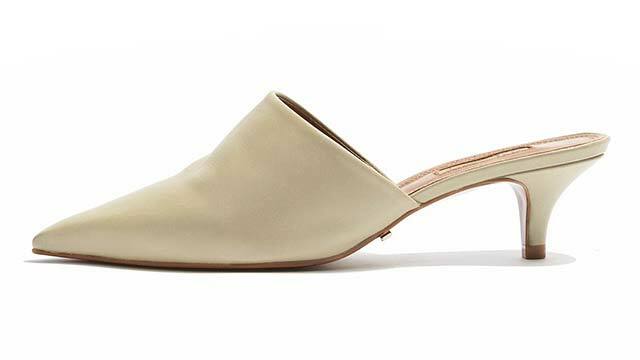 The pointy-toed kitten heel has been every fashion kid's talk of the town since Spring/Summer 2017 (check out the ones from Dior, Acne Studios, Delpozo, and Celine below! 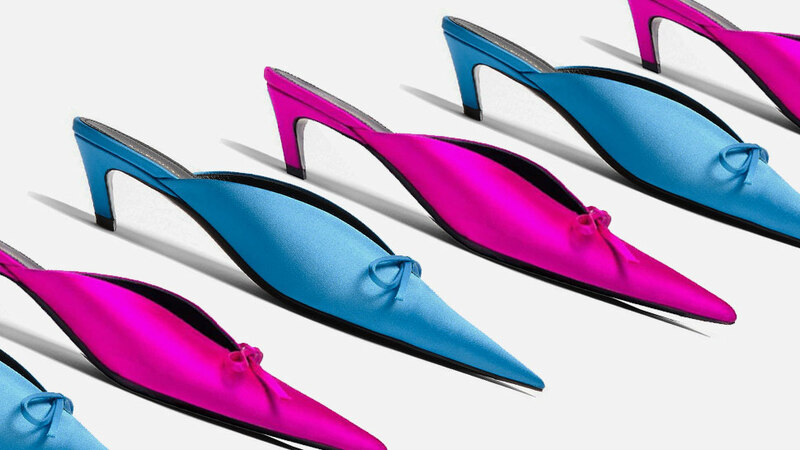 ), but it seems that its strut isn't over yet—Balenciaga has dropped a jewel-toned satin knife-point mule version for Pre-Fall 2017! 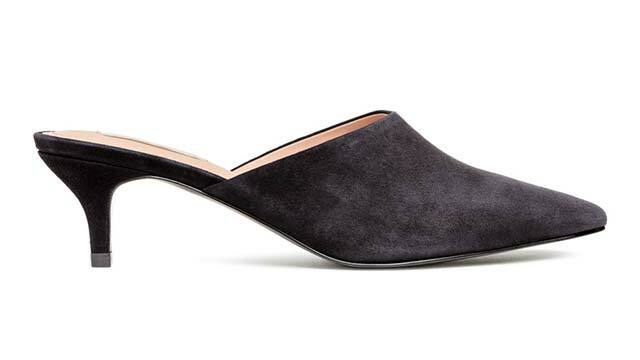 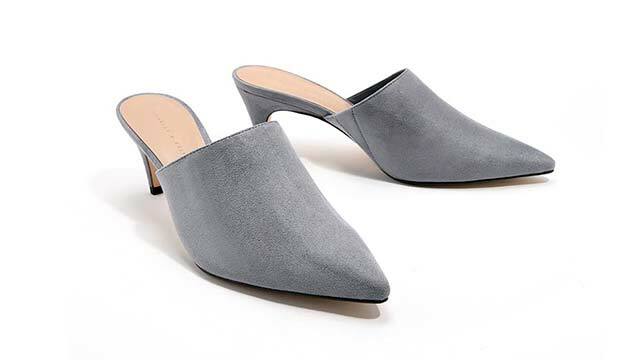 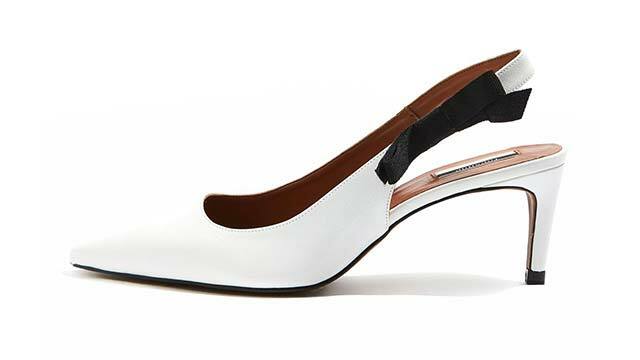 Below, we give you eight totally wearable mule and slingback options that'll keep you lookin' sharp enough to kill—and comfy enough to walk miles a minute. 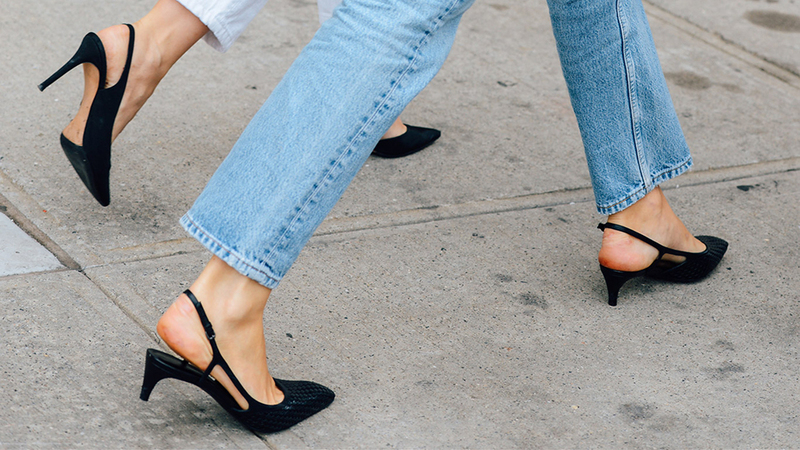 Shop 'til ya drop!